Pruning trees and shrubs is a necessary task that ensures their continued health and beauty. This horticultural practice helps guide the plant’s growth process and formation. Proper, timely pruning is especially important for newly planted trees and, to a lesser extent, shrubs. Certain plants require pruning at certain times of year. Read on to learn more about when to prune trees and shrubs. 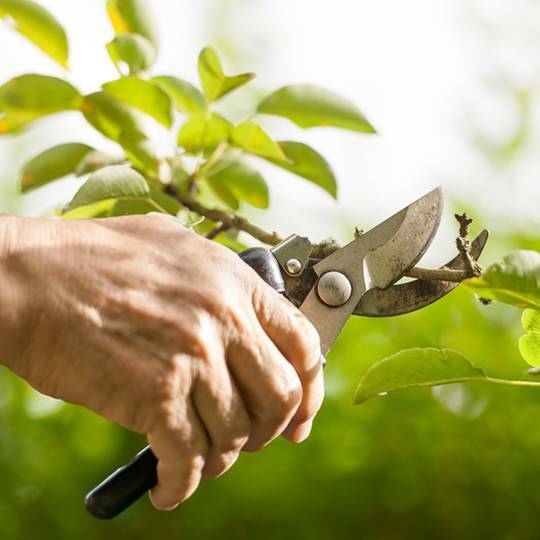 Most pruning for summer-flowering trees and shrubs is best done at the end of the dormant season, before leaves begin to grow in once spring rolls around. Winter pruning gives you the best visibility, since most trees are barren of foliage. The cold weather is also when exposed tree flesh is exposed to the elements for the shortest amount of time (the warm weather arrives to heal it soon after). This is also the best time to prune deciduous shade trees. Now’s the time to prune trees and shrubs that bloom in the early spring. Prune as soon as they’ve finished blooming and the flowers have faded, because if you wait too long you can affect the next year’s flower production. Late spring and summer: pruning during the active growing season can stunt a plant’s growth and be detrimental to the health of your trees and shrubs. The heat makes plants more susceptible to bacterial infection. Autumn and early winter: pruning at the beginning of a plant’s dormant stage can weaken it. Wounds close slower and it leads to drying and sap rising, bleeding, and then freezing. Please keep in mind that these are general guidelines. Each plant type is different and there are often exceptions to the rule. When planting a new tree or shrub, do the appropriate research to ensure that you know exactly when to prune it. 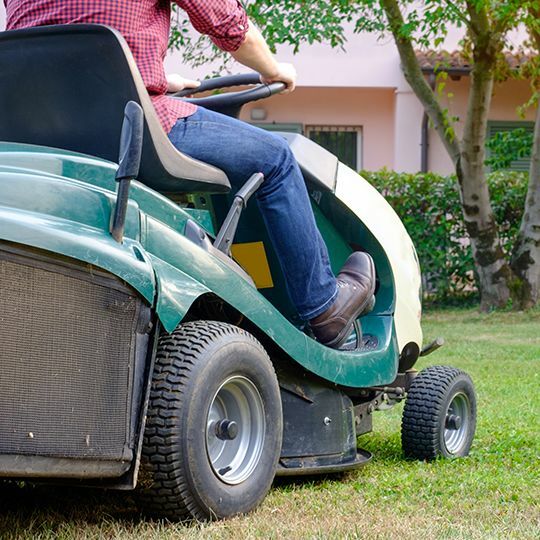 And don’t forget, there is a friendly neighborhood lawn service right in your backyard that you can contact with any questions. Make it a habit! 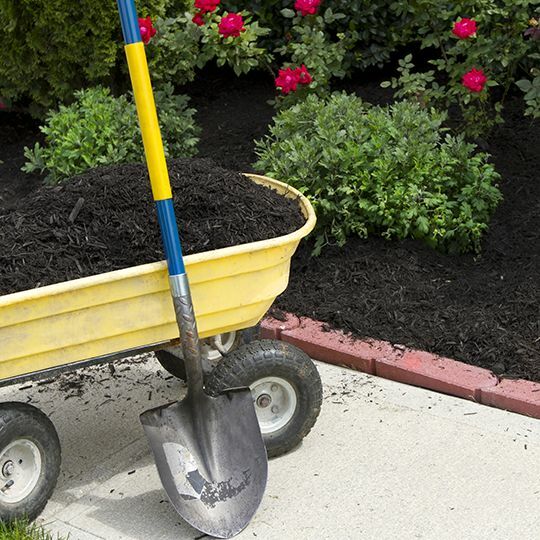 A regular routine of inspecting and treating your trees and shrubs is the best way to care for your landscaping. 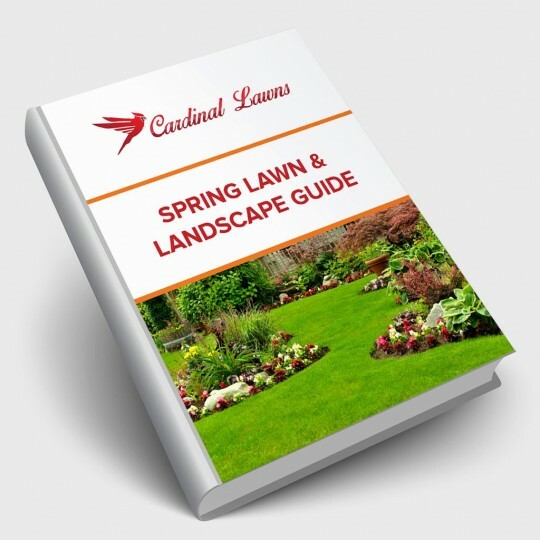 Ensure the best for your property by contacting Cardinal Lawns at 614-808-4446 today. Our qualified team of experts performs professional landscaping evaluations and regular plant monitoring to help protect your green investments during every season.